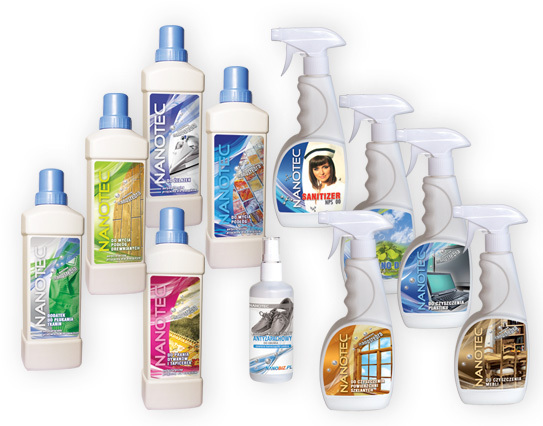 NANOTEC is the latest invention line of chemical products, created through nanotechnology developments. NANOTEC products contain nano-particles of silver, which remove more than 99% bacteria, fungi and mites. Regular use of NANOTEC provides complete hygiene and protection of your home. Our products do not contain harmful solvents and are neutral to the human health and the environment. NANOTEC Carpet and Upholstery Cleaner.